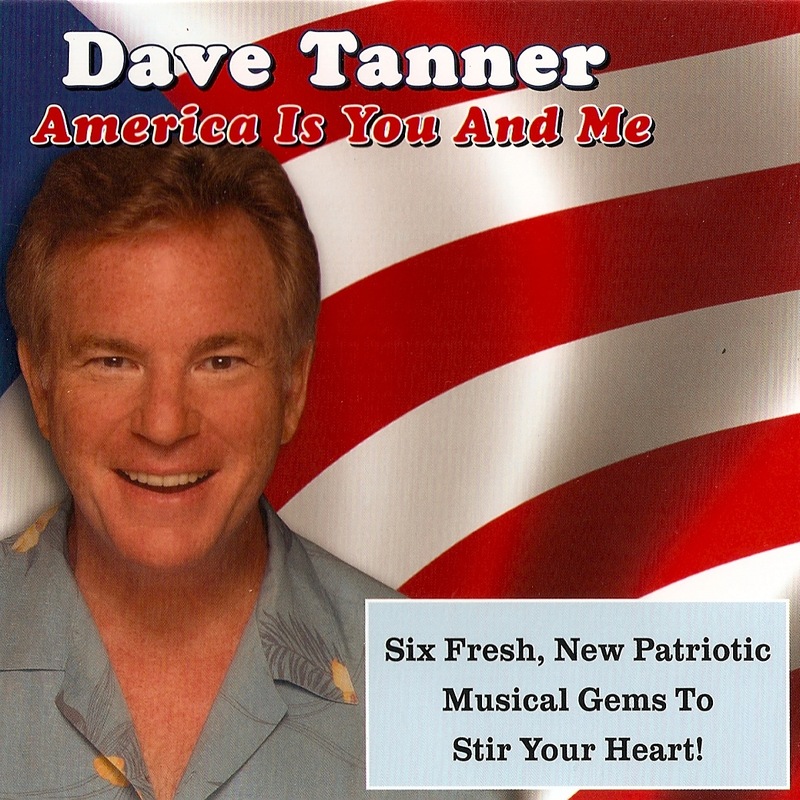 Just in time for the Fourth of July comes “America Is You and Me,” an EP by Dallas-based Tanner, a regional bandleader known for his keyboard prowess and easy-listening vocals. Adept at any musical style, Tanner got together with 37-year friend and three-Grammy engineer/producer Phil York of Yorktown Digital Works (who twisted the dials for Willie Nelson’s blockbuster concept album, “Red Headed Stranger”) and created this six-song album of original patriotic tunes, two of which were co-written by the pair. Fighting for truth, justice and the American way is what “Forever the Beat” is all about, while “A New Star-Spangled Banner” humbly offers a simplified reworking of the national anthem of the United States.